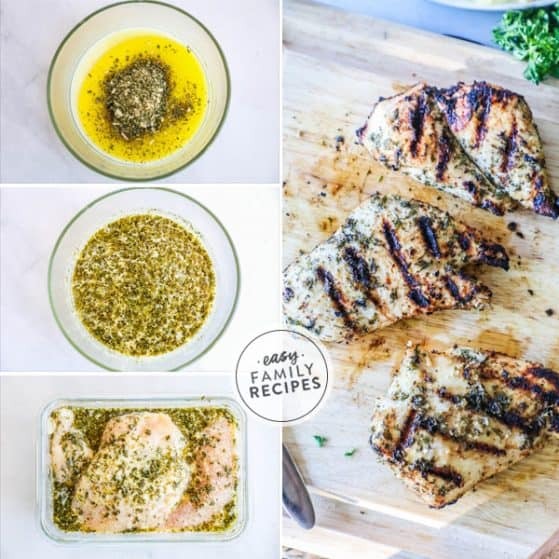 This Balsamic Chicken Marinade is simple to make and creates tender, juicy, flavor filled chicken every time! 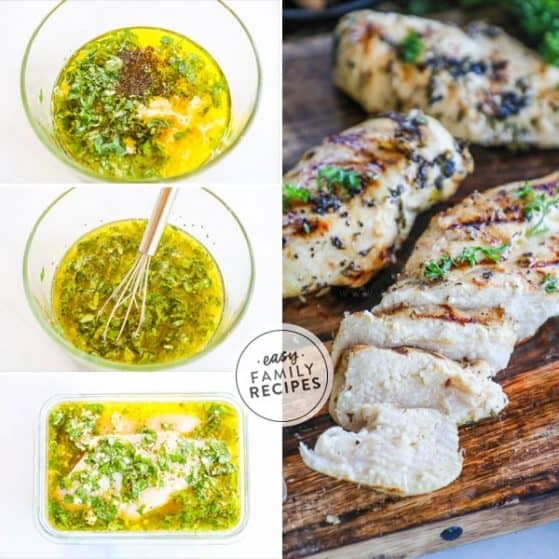 The marinade can be made in minutes and infuses the chicken with the perfectly tangy and delicious tangy flavor of balsamic vinegar, along with savory garlic and herbs. The chicken is finished by grilling to perfection. The Balsamic Marinated Chicken is perfect eaten alone, or can be used to top a salad, pasta, or other dish. Using a really good marinade is important because it will add flavor to the chicken, keep it tender, and determine the color and texture of the outside of the chicken as it cooks. This Balsamic Chicken Marinade checks all of the boxes. It is simple to make, adds tons of flavor, and gives you the most beautiful color on the outside of your chicken. Since the sugar content is low, it avoids burning easily so you should be able to get pretty grill marks without the outside of your chicken becoming too crispy or burnt. The vinegar helps to not only add flavor but also tenderize the chicken in the process. 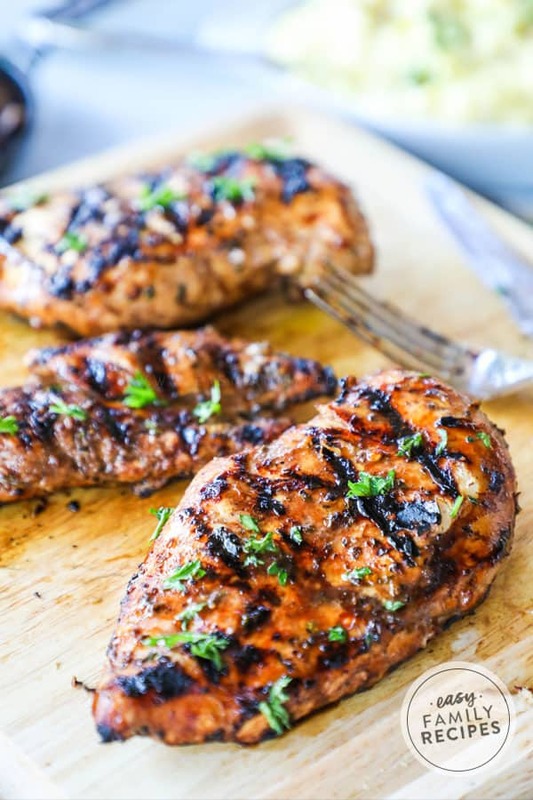 Super delicious grilled chicken that won’t last long! We have a long list of ways we love to eat grilled meats, and an equally long list of sides we love to serve with them. 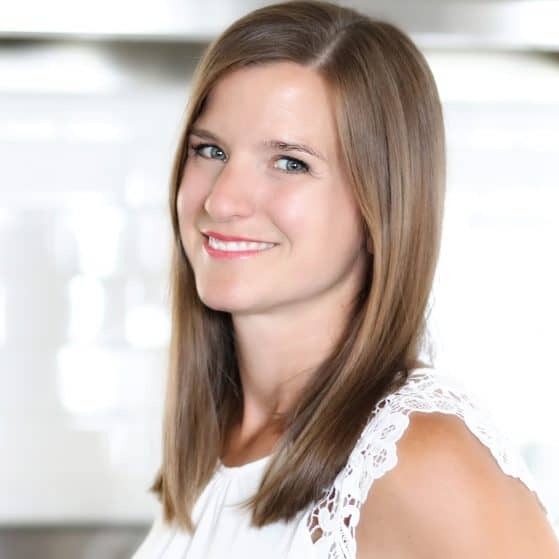 I am going to break down our favorites for you, and hopefully you can find something that sounds perfect for your meal. 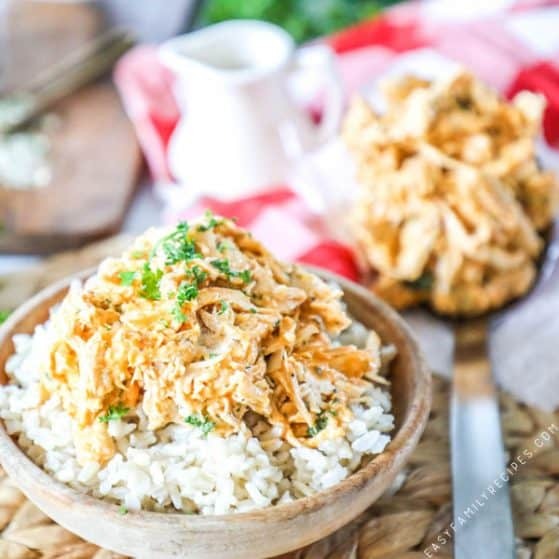 You can not only serve this chicken as an entree itself, but it also can be sliced to make a great topping for salads, pastas, sandwiches, or power bowls. 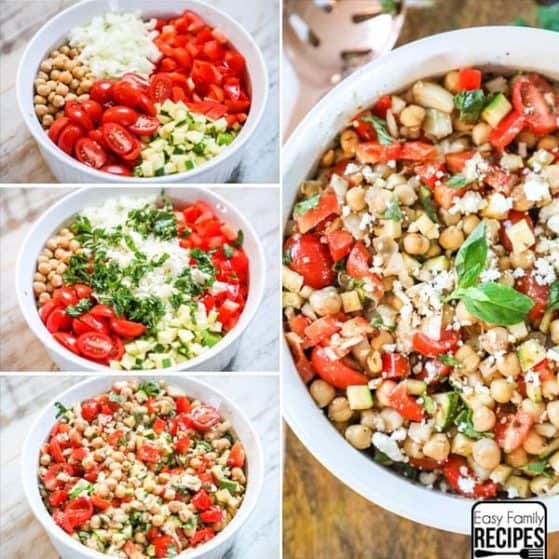 I also like to top it with fresh cut basil, and/or diced tomatoes for a fancy looking (super easy) presentation that also really matches the flavors of the dish well! If you have another way you love to serve this chicken, please leave me a note in the comments and let me know! I would love to give it a try next time! This balsamic chicken marinade is quick to make and super flavorful without a lot of time invested. The marinade is the secret to making this lip-smackingly good chicken! 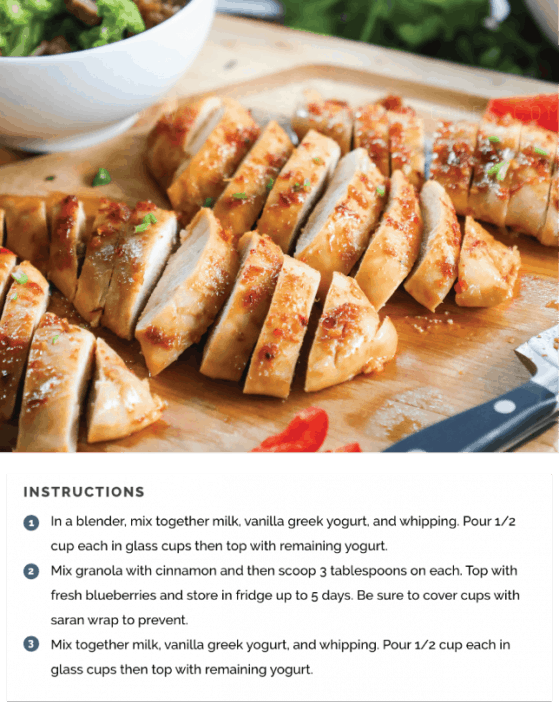 I am going to walk you through a few tips for making the marinade, but make sure to scroll to the bottom for the full recipe card. Whisk together the balsamic vinegar with the other marinade ingredients. 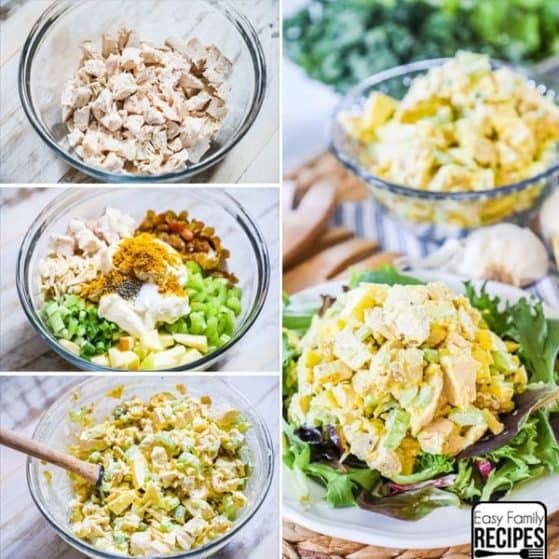 Poke the chicken all over with a fork. Creating these tiny holes in the chicken breast will allow the marinade to really envelope the chicken in flavor. I also like to cut any chicken breasts that are larger than normal in half horizontally (half the thickness) so that they have more outside surface area to soak up the flavor, as well as, cooking more quickly and evenly. Pour the balsamic marinade over the chicken. You can place the chicken in a zip to bag and squeeze the air out, or in a dish that is a close fit for the chicken, as pictured and pour the marinade over the chicken. You want to make sure the the chicken is coated in the marinade. Don’t allow two pieces to stick together so that it can’t get between them. Also, you want the chicken breast to be as submerged as possible in the marinade which is why I recommend using a correctly sized dish. If you get one that is too large, the marinade will run to the sides instead of staying on all of the chicken. Marinate the chicken for at least 30 minutes, or up to 4 hours. If you really want to, you can even let it marinate over night, but I wouldn’t go much longer than that. Preheat the grill to medium heat. Having the grill preheated is important because then the chicken will sear where the grate is and not stick to it. You don’t want the grill too hot, or it will start to burn the outside of the chicken before the inside is cooked through. You also don’t want it too low, because, well, you don’t want it to take hours to cook! Cook the chicken to 165˚F. Using a meat thermometer is highly recommended because the #1 reason you will get dry or tough chicken is because it is over cooked! You can find them inexpensively at most stores or online. Let rest 5 minutes! Although it is super tempting to dig right in, doing this will help lock the juices into the meat so that the chicken is the most optimally tender and juicy when you eat it. How much chicken will this make? This recipe will marinate 2 lbs of chicken. If you want to make more than that, you can easily double or triple the recipe to accommodate the amount of chicken you want to make. A traditional portion of chicken is 4 oz, although we find a more realistic portion to be around 8 oz. I have the nutrition on this recipe to reflect the realistic portion that most people will eat at 8 oz. This Balsamic Chicken Marinade will work wonderfully with any cut of chicken. 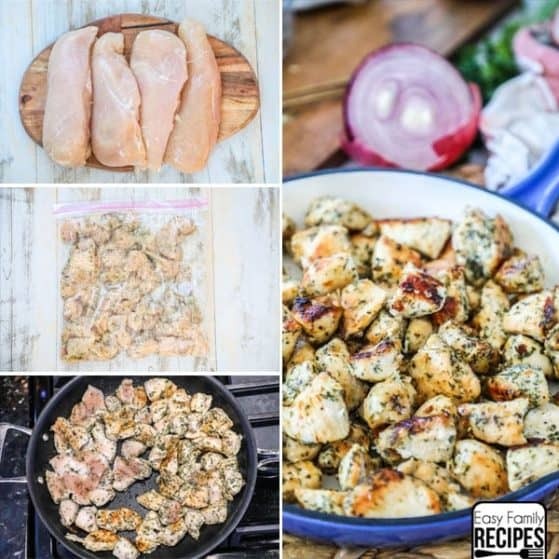 Feel free to use chicken thighs, chicken tenderloins, or chicken wings with this recipe. Both boneless and bone in cuts will work. If you do use a different cut of meat, the cooking time will likely change, so keep an eye on your meat thermometer! Can I use this Balsamic Chicken Marinade to cook in a skillet or oven? My preferred use for this is an outdoor grill, but this chicken marinade can be used for almost all cooking methods. It will work for cooking in a skillet, baking chicken in the oven, or cooking on indoor grills as well as outdoor. 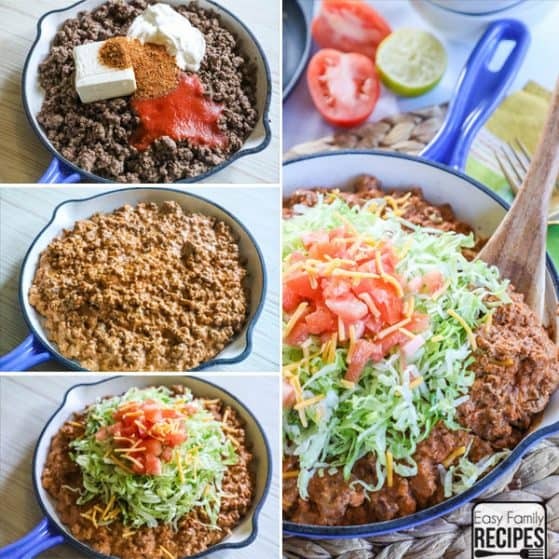 Here are a few ways to repurpose the leftovers you may have into some new really tasty meal ideas. 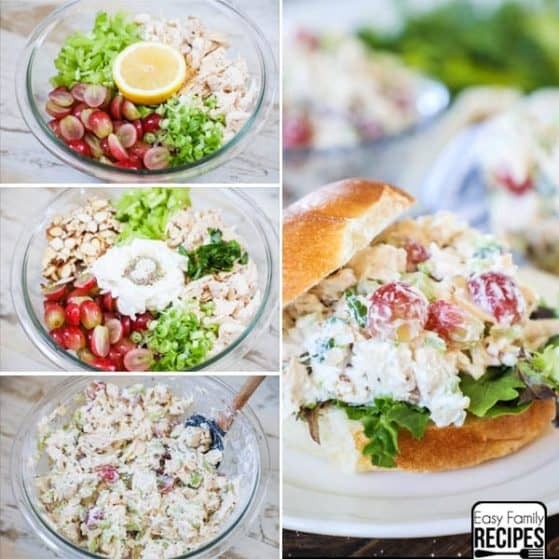 Balsamic Chicken Salad– Slice leftover chicken and pile it on a bed of mixed greens or arugula. Add sliced avocado, cherry tomatoes, shaved parmesan cheese, and crushed pita chips. Toss with Balsamic Vinaigrette and serve immediately. Balsamic Chicken Pasta– Toss pasta with butter, olive oil, fresh diced basil, garlic powder, salt, pepper, and freshly grated parmesan cheese. Add any fresh veggies you like such as wilted spinach, sweet peas, diced red bell pepper, diced roasted asparagus, or sautéed mushrooms or onions. 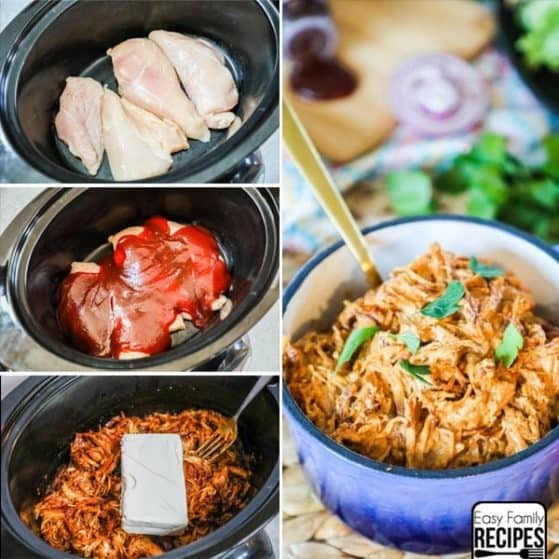 Mix in cubed or shredded balsamic chicken. Balsamic Chicken Panini– Between two slices of good bread, layer pesto, slices of balsamic chicken, sliced tomato, and fresh mozzarella cheese. Brush each of the outward facing sides of the bread with olive oil, then press in a panini press or grill on each side in a frying pan until golden brown and cheese is melted. Balsamic Chicken Wraps– Spread pesto in a thin layer over a large tortilla or wrap bread. Layer in slices of balsamic chicken, mixed greens, tomatoes, parmesan, fresh diced basil, and roll up. 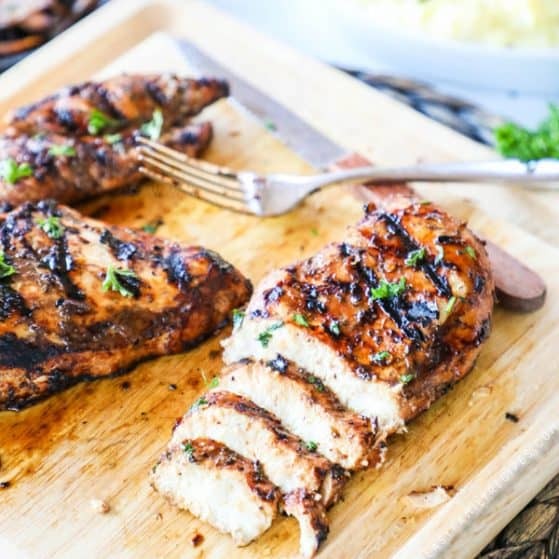 This Balsamic Chicken Marinade is perfect for making tender, juicy, and flavor filled chicken on the grill. Eat the balsamic marinated chicken as is, or add it to a salad for a delicious healthy meal. To make marinade, whisk together the balsamic vinegar, garlic, olive oil, mustard, onion powder, salt, pepper, parsley, oregano, and pepper flakes until combined. 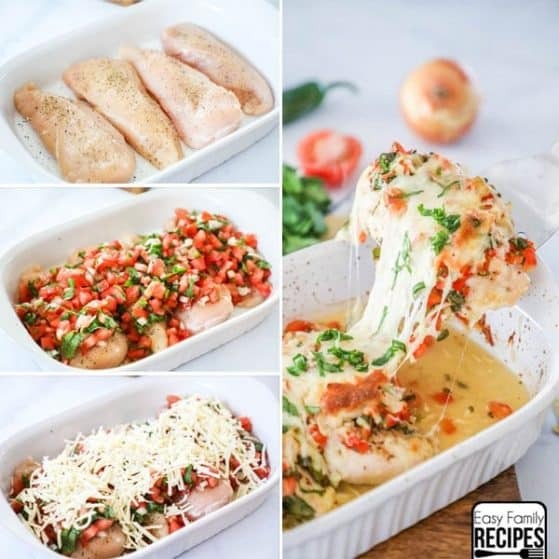 You can cut the chicken in half, or use chicken tenderloins in lieu of full chicken breasts to help the chicken cook more quickly.